Hugo Chávez died five years ago and the same goes for his legacy. Traveling through Venezuela, we found a mess of economic experiments, corruption and undemocratic reforms. For Al Jazeera we followed Murad, an Iraqi translator for the US army. He became a refugee when militants threatened his life. 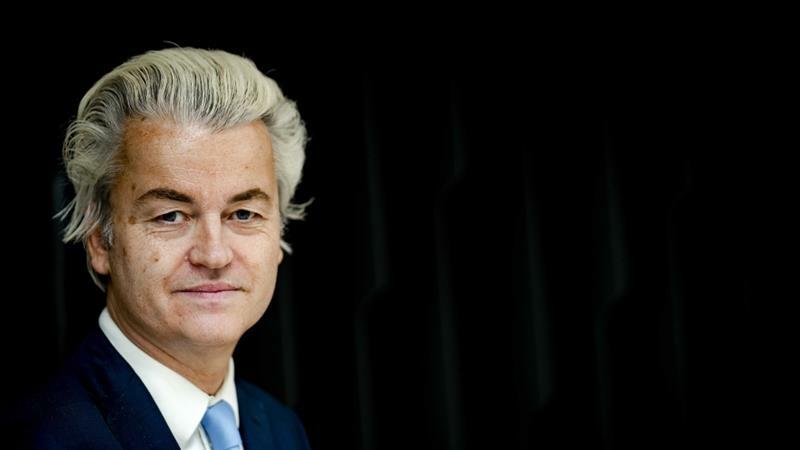 He tried his luck in fortress Europe but remains in limbo. 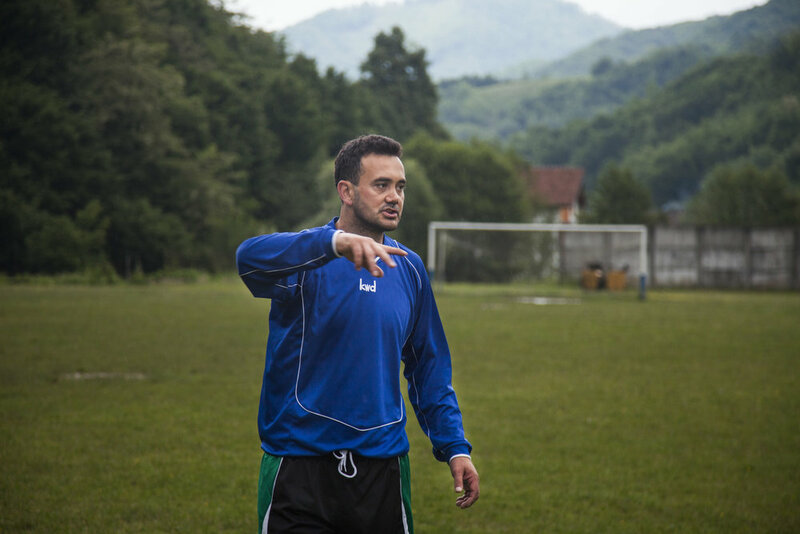 In the Bosnian town Srebrenica, where 8,000 men were killed in Europe's last genocide, a new generation tries to overcome the past on the local football pitch. 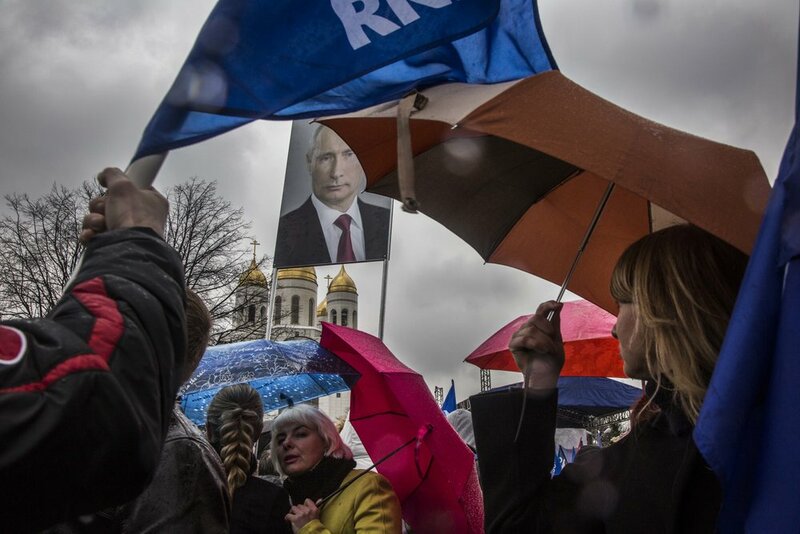 Putin and the West are engaged in an aggressive geopolitical chess game that resembles Cold War feelings. The Russian exclave Kaliningrad between Poland and Lithuania is a new frontline. Eight years ago, Poland's President Lech Kaczyński was killed in a plane crash. This story unravels how this accident became a murder, this murder a myth and how it has started to dominate Poland's politics. Despite Winter, the war in East Ukraine goes on. In a forgotten area behind the frontline, Soviet memories are revived while the economy has collapsed and authoritarianism has been introduced.